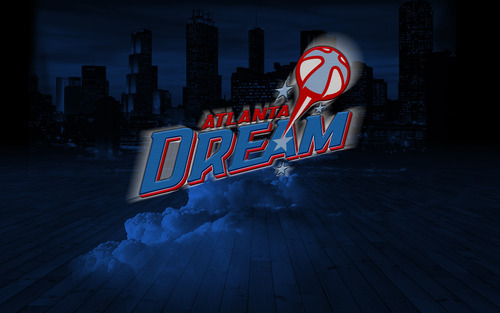 Today in 2007 the WNBA announced that Atlanta would have it’s very own team and it would be called the Dream. It didn’t take the Dream very long to be a force to be reckoned with. Since 2009 the Dream has not missed a playoffs and has made it to the WNBA Finals on three occasions. They haven’t had a win yet in a finals game, but their quick rise to success suggests that that win is right around the corner.